Our volunteers are the lifeline of our program! We are fortunate to have amazing support from tennis fans, parents, elected officials, local business, club sponsors and our neighboring schools. Taking part in St. George Tennis is a rewarding experience. We gladly invite all interested persons to join us in promoting the game for our younger generations and adults. Whether you're a tennis enthusiast or have never picked up a racquet, you can be an asset to our program! With just a few hours a week during our Junior Team seasons, give back to your community by helping our children play the game...and even get in some exercise yourself! Training and practice plans are provided for all volunteer coaches. And if you're not ready for a coaching position, there are plenty of other ways to help. So come on and let's get moving! 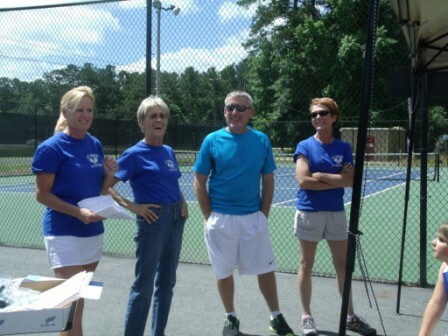 Join us in the continued revitalization of St. George Tennis. 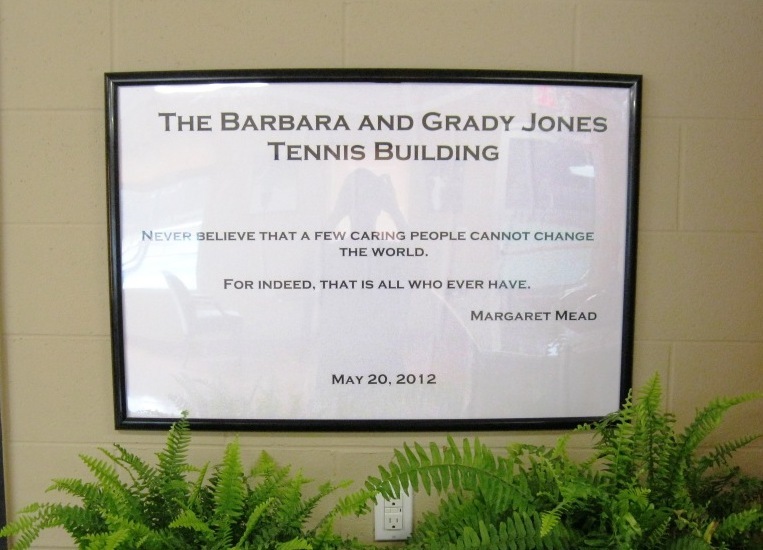 Please contact Barbara Jones or one of our current volunteers for more information... or just stop by when you see us on the courts.